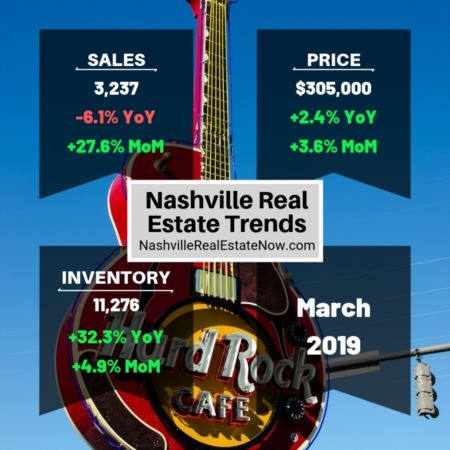 The numbers that I reported were true, however, I’m not convinced that we are moving towards a balanced market in Nashville. Based on the numbers in May, the market looks stronger than ever. In fact, this was the best May on record for real estate sales in Nashville. We are 7% over the sales recorded in May 2016 and up the same amount year-to-date. And we’re so close to the 4000 unit sold in May that I expect to beat it when we peak for the year in June or July. The inventory continues to dwindle, and Nashville is down 11% over the same month last year. The trend in inventory seems to have stabilized which is good news for the health of the market. I expect builders will continue to add new homes at the current pace for some time. Prices are still trending up and will continue as long as demand outpaces supply. The median price in May was up nearly 8% over the same month last year. While some in the media talk about real estate bubbles, I don’t see that in the Nashville numbers. 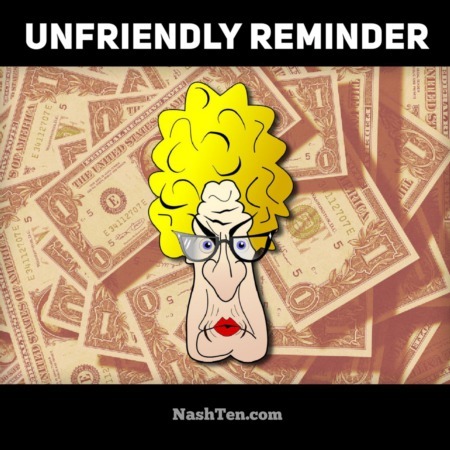 The fundamentals don’t support that the appreciation is due to speculation. It’s the 80+ people that are moving to Nashville every day that’s driving the growth in Middle Tennessee. I’ve updated the graphic that I use for the Monthly Real Estate Report. If you would like to view the pdf version of these numbers, click on the link below. Also, hit reply and Let me know what you think of the new report. The Daily Deal in Nashville is a 3 bedroom brick ranch in Goodlettsville listed for less than $170,000.